* Caveat: it’s going to be an extended baseball metaphor. Sorry, English folks! But don’t worry; I find cricket as baffling as you find baseball. 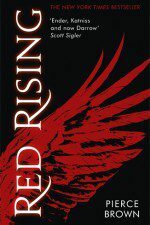 Oliver Johnson acquired Red Rising before I started working at Hodder; it was the very first book he pressed into my hands the day I started with the instruction that I read it immediately. We were still more than a year away from publication, but the entire company was so excited about it. 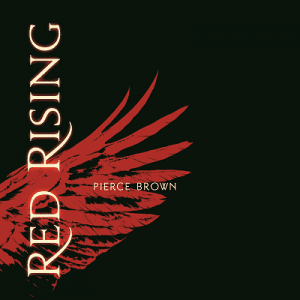 Working on Red Rising has been a wonderful experience, in no small part because of that incredible early enthusiasm. 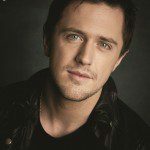 And one of the great pleasures of my job is that I get to meet our authors – Pierce Brown is as lovely in person as you might imagine. And Red Rising is merely the first book of three. We have a little more time yet to spend in Darrow’s world – I can’t wait. 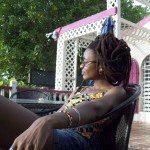 She slices through the water, imagining herself a deadly beam of black light. There was no time to flee. No time to turn. No time to shriek. And no pain. It was like being thrown into the stars. And the third animal prologue made me cry. Right there, in the office, in full sight of all my new colleagues. 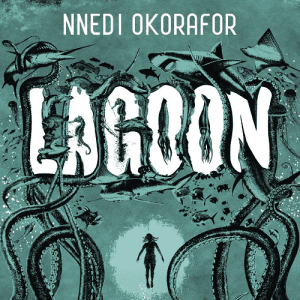 As a fellow editor here puts it, ‘if you cry, buy.’ And so we are the proud publishers of Lagoon, and will be publishing two more novels by Nnedi in the next couple of years, and I could not be more pleased and delighted. 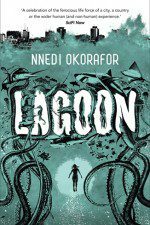 Lagoon is a brilliant, spiky, poetic, profoundly moving novel that combines science fiction, fantasy, horror, Nollywood… and a hundred other genres I can’t think of to list. It’s genre fiction for the 21st century, a novel that combines tropes and ideas with incredible energy, a novel where technology and mythology, science and religion, the human and the inhuman intersect. The result is extraordinary. 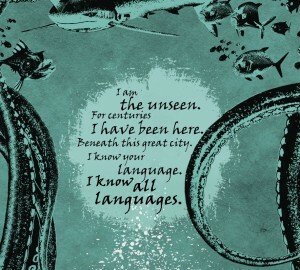 Happy paperback publication day to Nnedi Okorafor and Pierce Brown. You guys make this job worth doing.